UrvanX Architects of Miami has won “Best Of Design and Service 2019” on Houzz®, the leading platform for home renovation and design. The multi-faceted design firm was chosen by the more than 40 million monthly unique users that comprise the Houzz community from among more than 2.1 million active home building, remodeling and design industry professionals. UrvanX has been awarded Honorable Mention for their competition entry to the Future House 2018: Modular House International Competition. Drawing on their real world experience with modular design and construction, the prototype concept was explored and expanded into a versatile application that can be scaled from Single Family to Multi-Family. Adding to this creative endeavor was the assistance of five high school interns from Christopher Columbus High School, Alma Mater of the firm’s principal, Carlos Bravo. UrvanX members of the team included Santiago Diez, Oscar Herrera, Tulio Sandoval, and Julio Cepero, along with Carlos Bravo. 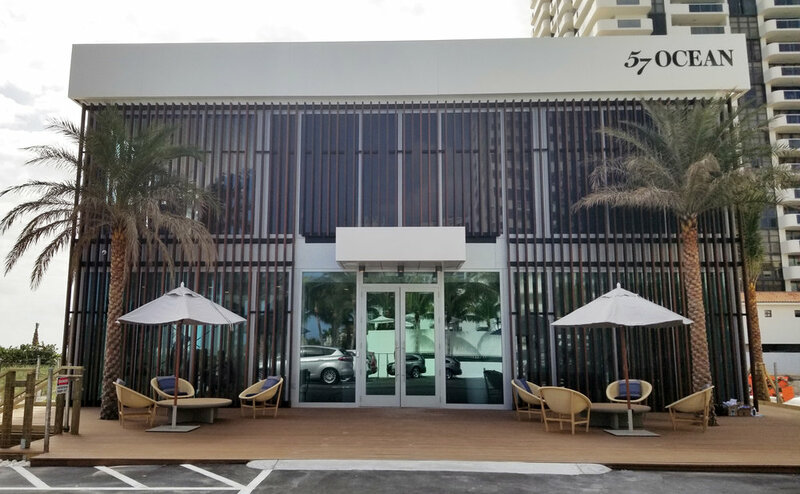 UrvanX is happy to announce its new location - 7440 SW 50th Terrace, Suite 102, Miami, FL 33155. We strive to be efficient and effective to all of our clients, and our new office will certainly add to that. We welcome visitors and look forward to seeing you all. Our ALF project in Boca Raton get initial approval. ARC+ would like to proudly announce that Urvanx and it’s founder Carlos Bravo are now founding sponsors of the Architectural Research Collaborative. Mr. Bravo and his firm are the first Architectural firm to lend their support and expertise in the creation of the ARC+ Buildgreen.